NVIDIA GeForce MX150 is one of the most popular ultra-budget GPUs so it will be very interesting to see how it fares against its competitors and can it run the most played games. 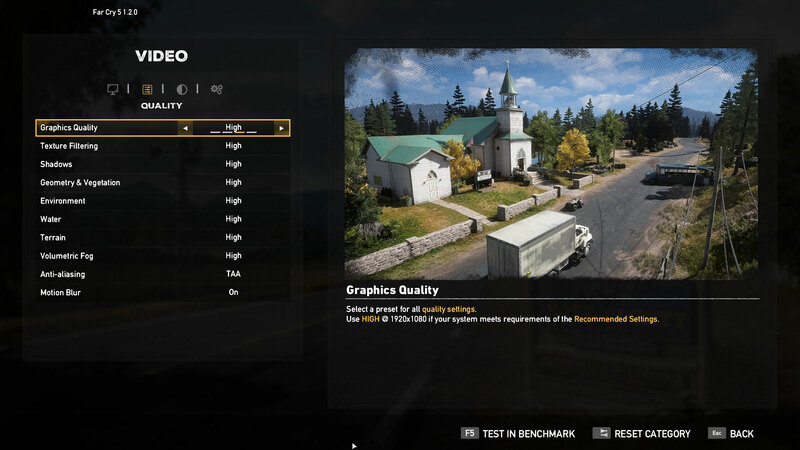 In this article, you’ll find all of the gaming tests and benchmarks we’ve conducted with MX150, as well as many gameplay videos. MX150 leads MX130 by 40-50% in 3DMark Fire Strike, while the difference in the other benchmarks isn’t that big. However, the GTX 1050 stays much higher in our Top Laptop GPU rankings and you can see the reason below. Now let’s put the GeForce MX150 to the real test – gaming. Although this GPU is not very powerful, we chose the 1080p HD resolution for our gaming benchmarks. You can play GTA V and DOOM at Normal/High settings but if you want to spend some time with Far Cry 5 or Tom Clancy’s Ghost Recon Wildlands you should lower the resolution to 768p. Note: We used Windows’ Game DVR to record the gameplay videos. The performance impact is negligible.